Here are ten of our favourite quotes about writing, from those who should probably know the most about it – writers themselves. Some of them are witty quotes, others profound, some a mixture. We hope you enjoy them. The best part about it is the “wherever he likes” part!!!! These are FANTASTIC! Even the great one from your first commenter. Love them! Gaiman’s….so true, right? Oh yes, Beth, they are so true! I have been facing the blank page for a while now. I have several posts started in draft, but it’s the blank part at the bottom that is getting me. 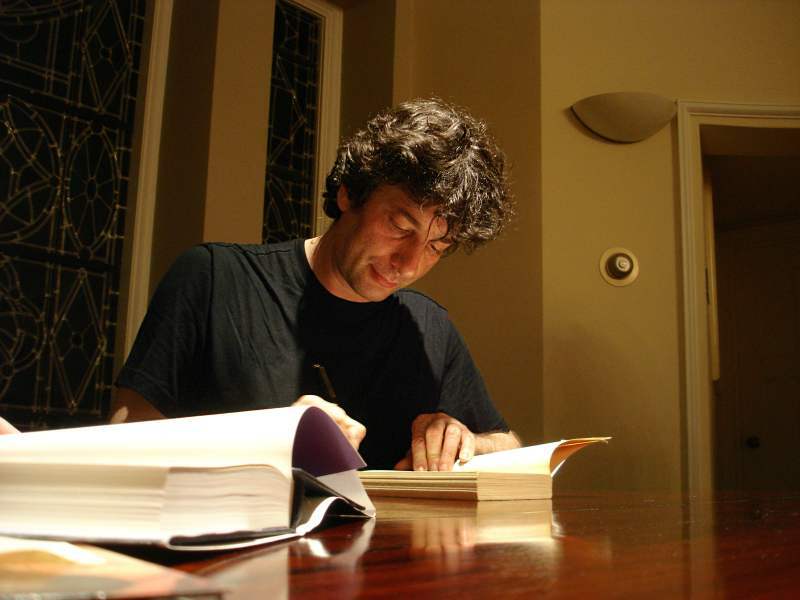 Could Gaiman be any cooler?